For spring 2016 Salming Running are adding two new shoes to their line up. 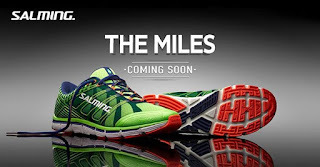 If you re attending the Running Event in Austin TX you will get a first sneak peak of Salming Running new shoes. Here is the first picture of the new Salming Miles!